Inom kort kommer färsk öl från Brew By Numbers släppas på Systembolaget. Emellertid gör sig teamet från BBNo sig redo att komma till GBG Öl & Whisky mässa 12-13 april. Vi ställde några korta frågor för att introducera dem till er. Intervju med Louis Coulbeck, Brand ambassador and sales supervisor. Is this your first time in Sweden? I have never been to Sweden before, however travelling around the country has always been on my bucket list. I have always thought Scandinavia and Sweden in particular seems to be a great place to visit with beautiful landscapes, a rich history and most importantly for me, a great beer scene! I’m excited to find this all out for myself. Tell us a bit more about your brewery, what was the idea behind starting BBN? BBNO started six years ago, the founders Tom & Dave discovered a shared passion for craft beer when they met travelling in South East Asia. On their return to the UK, they started the brewery with a 50 ltr kit in a basement in Southwark, London. BBNO’s unique number system evolved as a form of exploration. Tom & Dave would split batches and vary the recipes of each batch as experimentation, they would use a number system to track the different recipes, for example when brewing a Saison they would label it as 01 and permutations of the recipes would be labelled as 01 and 02 respectively. 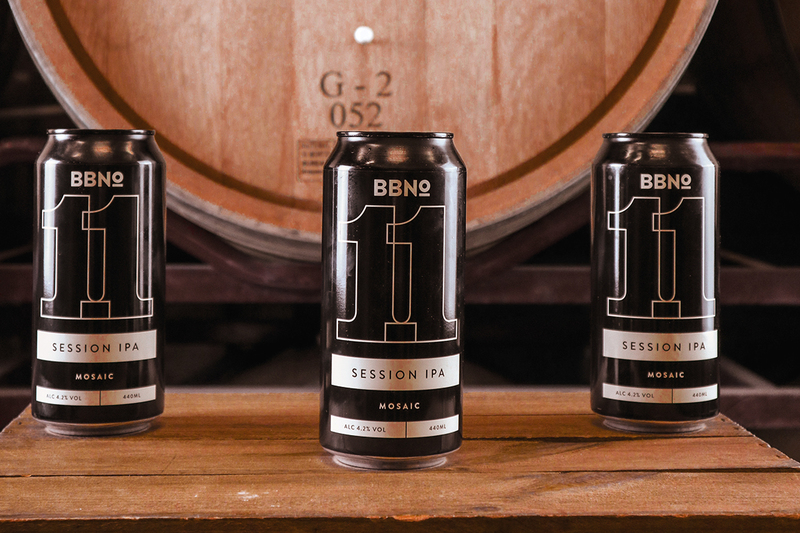 On the original brewing schedule, this would look like 01|01, 01|02 etc, which eventually became the numbering system BBNO is best known for. What are some of your long-term goals with BBN? 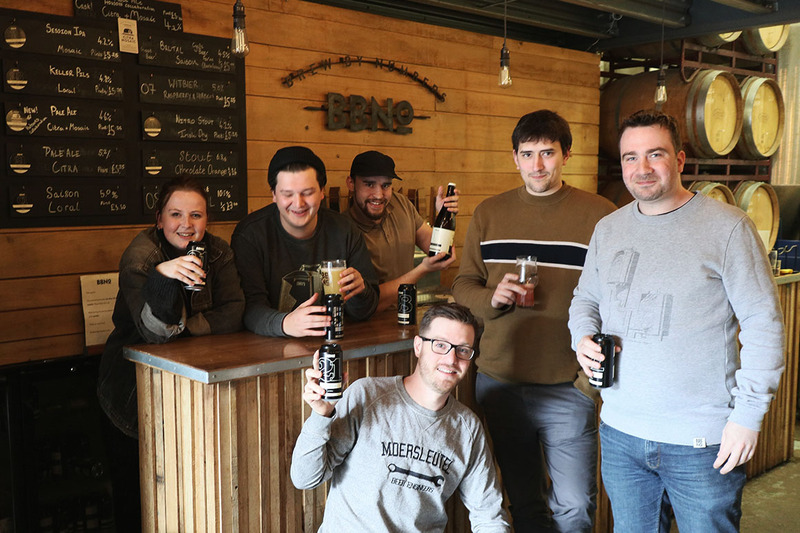 At BBNO we are currently brewing around 5,000 HL of beer a year, our aim in the next year or so is to move our main brew house to a new larger site and expand with the aim of producing 8,000 – 10,000 HL a year in the next few years. We have also recently opened a new barrel ageing site, which we’re really excited about. Expect to see an exciting variety of barrel aged and funky beers from us which we will begin to release later in the year. What makes your beers different when it comes to quality? 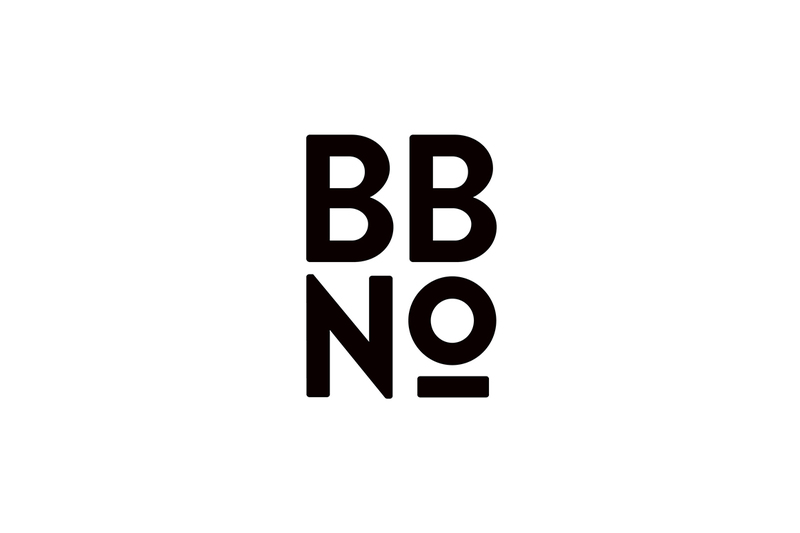 At BBNO our focus is on balance, drinkability and flavour. We spare no expense on ingredients for our beer and never rush them along. Our beers are modern but built on foundational brewing practices to ensure their drinkability. Our beers tend to finish drier than most as we want you drink our beer not just taste them. Our hoppy beers are packed full of hops reaching up to 30+ grams per litre. What type of beers do you look forward to drink during your visit? I’m personally a big fan of Sours and barrel-aged beers, so tasting all the exciting interpretations and creativity that other brewers are coming up with in this style is something I’m looking forward to, outside of the festival I can’t wait to try all the great local stuff in a city I’ve never visited before, so any recommendations anyone has, come and find me at the fair and let me know!